The ticket they received was deceptive , it used the name Parking enforcement services, this is not the legal name of the company issuing the ticket, it is however our legal name and we do not issue tickets . 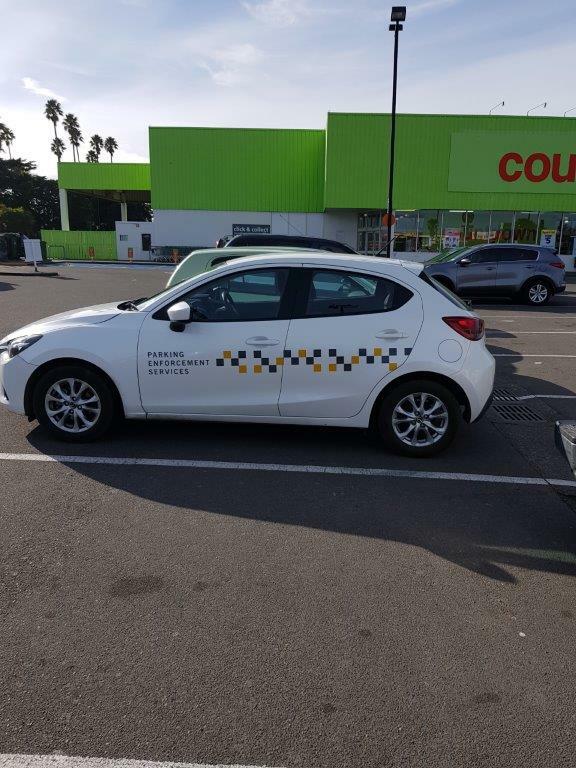 We have complained to the commerce commission several time and have been fobbed off and its back to business s usual with millions going off shore in so called penalties at time even for parking on property which could not possibly have a contract to a third party for parking. The company is entirely owned by a singaporean company and an ultimate holding company Genuine Result Limited in the British Virgin Islands. How much Tax Wison pays or even GST depends on the fees that they pay for associated franchises to their associated companies . the amount of GST paid is also Unknown . People who are registered by the private security licencing authority are condoned in executing this fraud. Please don’t phone us and please don’t waste your time and money sending us disputes tribunal documents. also contact your local Mp . Why is this corruption being condoned why are millions of dollars being stripped from New Zealanders ,Probably tax free and GST free and sent overseas. The parking company representative has to show delegated authority from a real or legal person who owns the land and unless he does so he cannot enforce any ” contract “for land which is not his . Also no sign is valid as contracting has to follow the constitution of the company and so often as is the case above there is no identifiable person who is claiming that a contract exists . 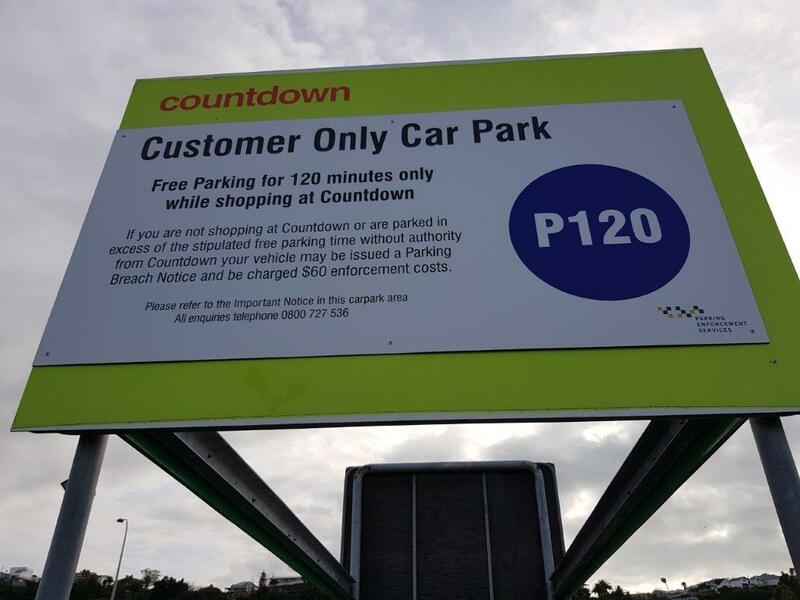 the fact that these companies use the car park means that it has been made open to the public . How many times have you gone to a shop and found they don’t have what you want , well if that happens you won’t have a receipt . We then come to the trespass act and it is our opinion that at best you can be warned for trespass that in itself will stop you from ever shopping there again . 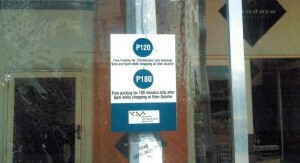 The simplest action is for a boycott of the shops who support this type of enforcement . There is no obligation on you to prove anything to any one who has no proof of his/her right to make demands of you. it has nothing to do with uniforms, it has everything to do with delegated authority. If you are shown delegated authority get your phone out take a photo of it and of the person presenting it . you can then dispute the matter in the disputes tribunal and or lay a complaint with the police for extortion standover tactics ( but they probably wont take the complaint despite the fact that is really is extortion ) . Remember there is no obligation for any one to say who the driver is the law only provides for this information to be passed by the owner to the police of council enforcement , not private companies who are enforcing a civil contract. For several years we have run this web site to update people on the international scam that has been operating in a car park near you . We have provided this service free of charge and we have tried to be helpful we have asked for nothing in return but it appears that there is no cure for stupidity and ignorance. your contract with the owner of the property involved. I the owner of the vehicle have no legal obligation to tell you who the driver was , but when you provide full evidence of any rightful contract with the driver I will asses the situation. Until these details are provided I dispute your claim . Sent: Thursday, 22 February 2018 9:05 a.m. I am an enrolled Barrister and Solicitor of the High Court of New Zealand. The level and extent of corruption in New Zealand Justice System is unprecedented in any developed nation. You can find out the endemic nature of the corruption in the justice system by going through the FALSE, FORGED, documents, issued by New Zealand Courts on the CONFIRMED BANKRUPTCY FRAUD. 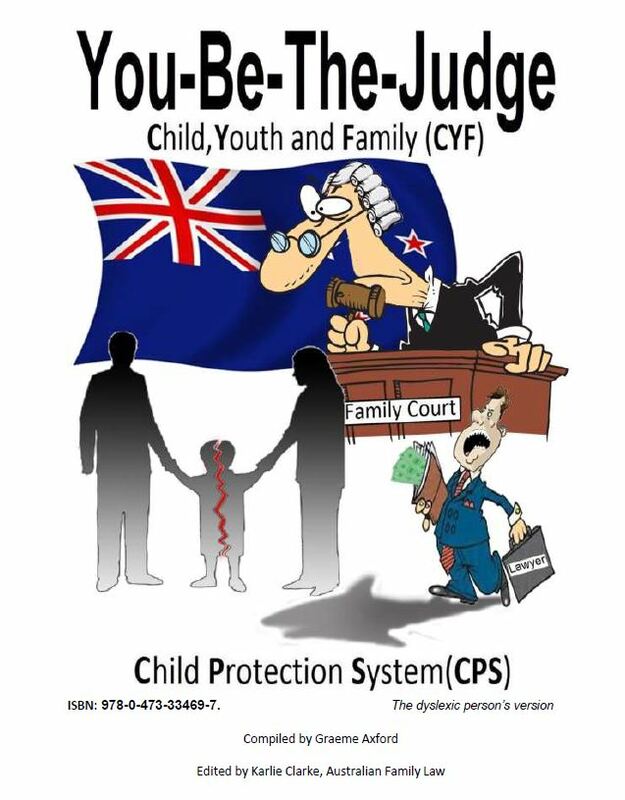 * “Judgment Dated: 28 May 2014” is a FALSE, FORGED document of the High Court of New Zealand. * “DECISION OF TRIBUNAL ON COSTS APPLICATION BY DEFENDANT,” dated 28 May 2013, is an interim decision of the Human Rights Review Tribunal, issued before the deadline for the parties to make their submissions. * “Order of the Court (Costs) Dated: 4/6/2013” is a FALSE, FORGED document of the High Court of New Zealand. * “Judgment of the Court,” dated 8 November 2013 is a FALSE, FORGED document of the Court of Appeal of New Zealand. * “Judgment dated 14 October 2014” is a FALSE, FORGED document of the High Court of New Zealand. * “Judgment of the Court,” dated 20 October 2014, is a FALSE, FORGED document of the Supreme Court of New Zealand. * Associate Judge Matthews was NOT at the hearing; someone impersonated the judge at the hearing. These FALSE, FORGED, documents are part of the collection of FALSE, FORGED documents, issued by New Zealand Courts. The situation is absolutely endemic, everywhere and at every level of the Judiciary, including the Supreme Court of New Zealand. New Zealand requires international intervention, due to the severe, pervasive, entrenched, corruption in the justice system, which is freely and fragrantly used by organised crimes to use state power for illicit purposes, in violation of domestic laws of New Zealand and international treaties for which the state of New Zealand is a signatory. It is my wish that you will allow the international community to intervene on this matter, as many people in New Zealand are seeking such an action. Parking enforcement services are still issuing tickets and using the same old signage. They are fraudulently alleging that there is a valid contract for breach of terms and conditions of payment . Please don’t pay . 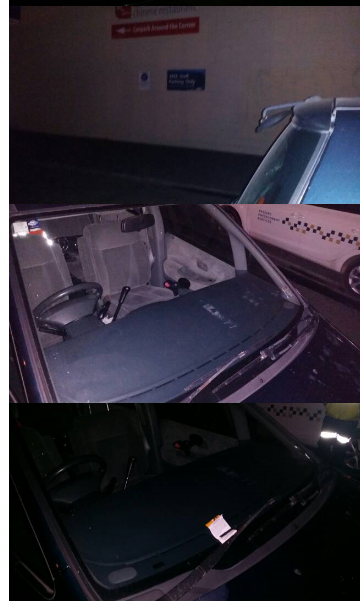 to the left are three of the four pictures which make up the evidence for one car owner one was of the number plate which we left off and the other showed nothing but the side of the van , so how do these pictures prove anything other than that the vehicle as parked. Using the data that has been sent in to us we have calculated that they are potentially making at least 2 million dollars a year from fraudulent tickets . (b)every document issued or signed by, or on behalf of, the company that evidences or creates a legal obligation of the company. So if signage does not bear a company name cannot create a legal obligation and any one who tries to enforce a contract when there is none does so fraudulently . 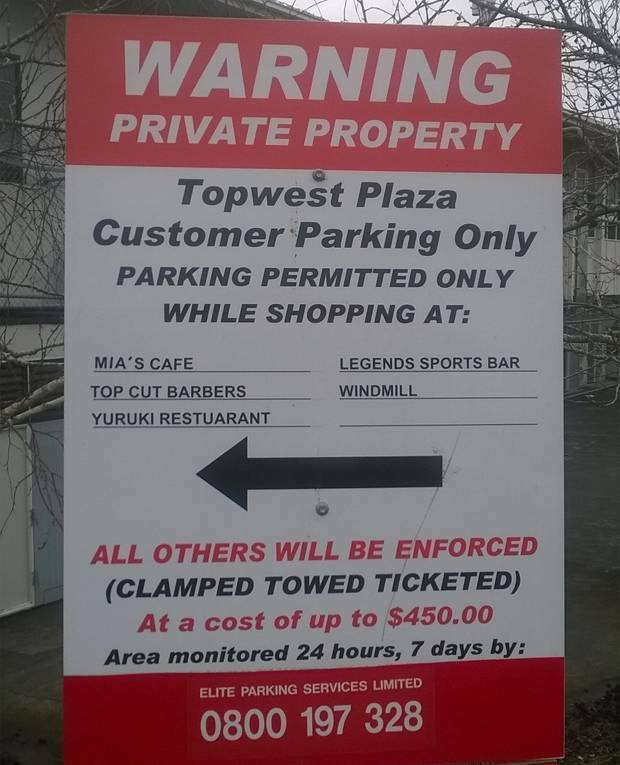 Further Wilson Parking has a constitution and the constitution states how it can enter into contracts and guess what putting a sign up with a pseudonym is not one of them . As the owner of the vehicle you have absolutely no obligation to tell them who the driver was , if there was a valid contract it would only ever exist between the driver and the company legally capable of entering into a contract. Please be aware that in the case of tickets from police and councils there is an obligation under law for the owner to advise the identity of the driver, but that does not carry through to private parking matters . All the money that is collected goes off shore the company record is here and shows that the company is owned by WILSON PARKING HOLDINGS PTE LTD 80 Robinson Road, #02-00, Singapore 068898 , Singapore but ultimately owned by genuine results limited Box 957 Offshore Incorporations Centre, Road Town, Tortola, British Virgin Islands. The chances are that the tax take on this is going back to the concealed owners through franchise fees or similar . 1/2 Renown Avenue, Greenlane, Auckland, 1051 , New Zealand, he is the husband of former city Councillor Victoria Carter . Norm I think that it is time that you fronted up to your responsibility on this one . just ask them for evidence , they cant give you any , they have to prove the matter don’t give them a cent. We have lodged a complaint with the SFO we suggest that you do too. The commerce commission apparently is not interested as they have done nothing with our complain to them . “if you don’t know your rights then you don’t have any “. Graeme Axford has kindly forwarded his latest publication to publish and share . 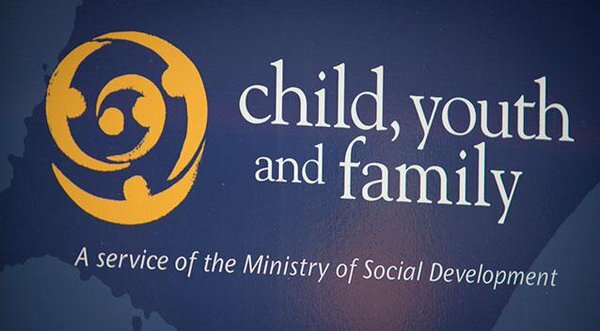 When Child, Youth and Family (CYF) visit, what to consider. Please read it before you have a visit from CYF . Graeme Axford has sent out a copy of his book You be the judge . We have not read it as yet and the views expressed in the book are those of the author . shared vision. As long as we have books, we are not alone. We are also happy to publish free if charge any books relating to civil justice which are free of copy right. If you are a company you cannot remove the details see Information on opting out. 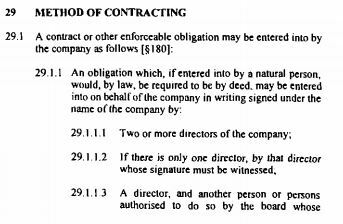 Companies however cannot enter into a contract except through their directors or according to their constitution . Therefore a vehicle belonging to a company cannot enter into a contract for parking and this is especially so when the other party is an undefined trading name as int eh case of Parking enforcement services. Check to see who the alleged agreement for parking is with to do this check the name of the ” organization” which alleges that there is a contract , this organization has to be an identifiable legal person . In this case parking enforcement services is not a legal person it does not disclose its identity on the majority of signage that we have seen . It does identify itself as a division of Wilson parking on the ticket but that is too late by that stage you are being accused of being in breach of a contract which is not a valid contract in the first place. You can also ask for a full affidavit of the alleged security officer who issued the ticket . 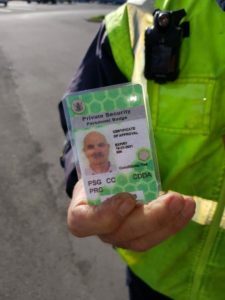 They show a signature of the so called security officer and a number the number is not the registration number of the security guard . save this page as Pdf or if you don’t know how to do that do screen shots ( control print screen ) or use the snipping tool ( windows) or equivalent in apple . Save these to your hard drive for further reference. Parking enforcement services Limited registered on the companies web site is not the legal person who has signage up on many car parks. We do not issue tickets or ask for payment . We do not consent to any one using our name . If you have received a parking ticket from parking enforcement services please firstly ensure that it has been issued by Parking Enforcement Services and not by council the following only applies to tickets issued by Parking enforcement services . There is no breach you have not breached anything as there is a reliance on contract law and Parking Enforcement Services is neither a legal or natural person and cannot enter into an agreement or contract with any one. the request for payment is to a fictional organisation at the worst and an undefined trading name at the best Parking enforcement services due to its lack of existence cannot demand any thing from any one. I have lodged an appeal but have not yet received an answer by the payment due date? 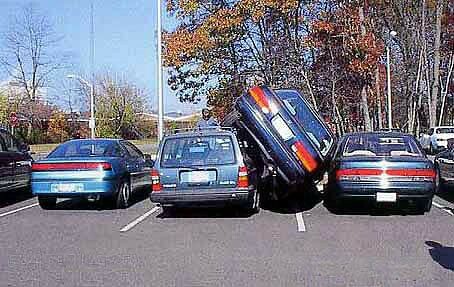 There is no breach and you have no obligations at all to parking enforcement services. technically you don’t even have to appeal as there is nothing to appeal. In the appeal section of their web site https://www.pesnz.co.nz/go/appeals enter your ticket number and write in. You can also send an email to admin@enforcementservices.co.nz. You do not have to disclose anything to them but simply ask them for evidence as to why they consider there was a breach and could they provide evidence . In the letter advise them that failure to provide you with the full evidence will incur a $50 ( or what ever your time is worth ) charge for time wasted and costs of $.. for every appeal you have to lodge to get the full evidence . the terms and conditions of this contract are accepted by them by sending out a computer generated response and or a response which does not supply the full evidence. Are private parking breach notices enforceable? Yes they are enforceable provided that the contract is between two parties capable of entering into a contract . 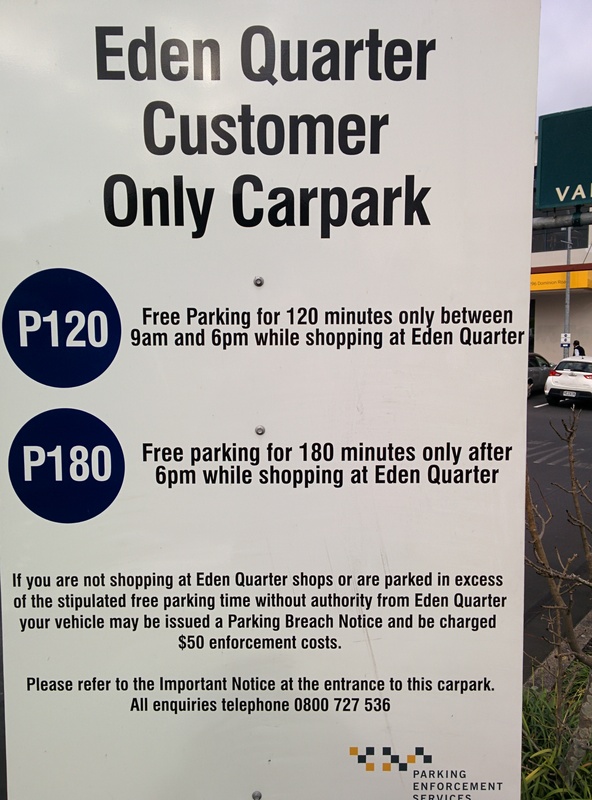 It is probably true that the concept has been upheld in the disputes tribunal but has any one ever challenged the lack of standing of parking enforcement services. To cover off this aspect please be certain that you take a photograph of the signage at the site where you were allegedly breached. Do you issue infringement notices, fines or charge liquidated damages? Because Parking Enforcement Services are not capable of entering into a contract they cannot sue any one as only real and legal persons can enforce contracts or enter into contracts. They cannot charge the cost of enforcement as there is no legal contract to enforce. Parking enforcement services cannot employ any one therefore they do not have any officers . If you do see a person issuing tickets in car parks with Parking enforcement services signage you can approach the person and ask to see their security guard licence . If they refuse they are in breach of the act . Do you operate under any industry related codes of practice? that the wheel clamping code was signed in 2012. the signatories to this were tournament parking Ltd Valley Parking Ltd and Wilson parking Ltd . again we have some identity confusion which slips in Wilson parking New Zealand Ltd company #487351 was formerly WILSON PARKING NEW ZEALAND (1992) LIMITED. Wilson Parking Limited #1039337 was struck off in 2005 as was WILSON PARKING NEW ZEALAND LIMITED #1039338 . the former Wilson parking WILSON PARKING LIMITED (from 17 Sep 1985 to 03 Oct 1991) #272793 was struck off in 1993 . 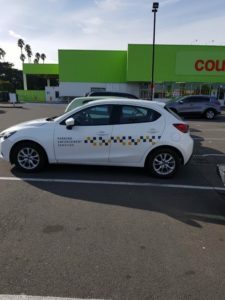 Parking enforcement services #1017779 changed it sname in Feb 2014 to WILSON SECURITY NEW ZEALAND LIMITED which is a separate legal entity to WILSON PARKING NEW ZEALAND LIMITED and is therefore not a signatory to the clamping code. its all about identity confusion . parking enforcement services ( other than ourselves ) have no legal ability to enter into a contract and have no legal standing to enforce anything. Who is responsible for paying a Parking Enforcement Notice? Contracts are only enforceable on the parties who enters into the contract. unless the owner of the car has a contract with the driver to accept liability then there is absolutely no way that the contract can be enforced on the owner. In tickets issued by council and Police this is different as they do not rely on contract law but rely on legislation which makes the owner responsible for fines. this legislation however does not extend to private contract law and the owner of a vehicle is under no obligation at all for contracts which he or she was not party to . What if I own the vehicle but I was not driving at the time of the breach? As above Firstly Parking enforcement services is not capable of entering into a contract , secondly they cannot sue or be sued as they are not a legal person and thirdly the oenr of he car hs no obligation to a contract to which he was not a party . that if you believe every thing you read then put the demanded sum in an envelope and send it off more fool you . the reality is that this is deception at its finest We believe it is a full scale public fraud which forces people to pay up out of fear of ever growing penalties an bad credit ratings. Crimes act 240 Obtaining by deception or causing loss by deception should be considered as a complaint against the directors of Wilson parking New Zealand for this entire venture. It is questionable that valid contracts are in place for he management of many of the areas for which tickets are issued. Is there a File size limit on the website appeal submission form? Of the contract to …what ever car park showing that yo have the legal ability to enforce parking there . full affidavit from the person alleging a breach . Please note that the person issuing the ticket has no grounds for anonymity he ust supply a full affidavit providing full details of the alleged breach . Civil justice has taken the unusual step of changing its name to expose the wide spread public fraud of Parking enforcement services . Parking enforcement services is a trading name . Trading names cannot enter into a contract as a trading name could be used by any one and it is only a real or legal persons ( companies etc) which can enter into a contract . It is on note that not one of the signs which are relied upon as a basis for a parking contract , identify a real or legal person . 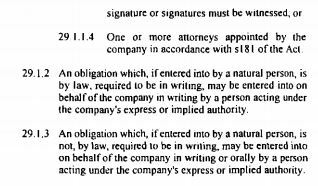 From this it obvious that the signage which is used to imply a legal contract , is not worth the paper its written on. 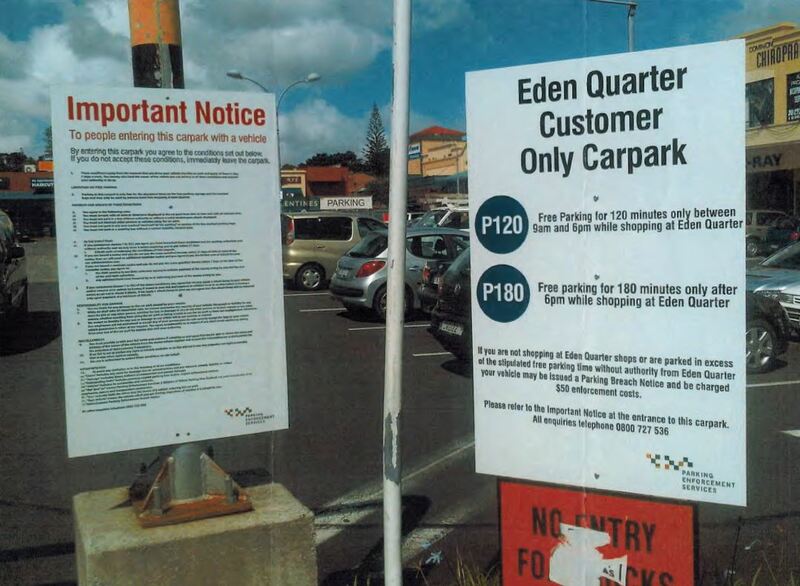 The other big issue is that parking enforcement services does not own the land which it is contracting out , Since it does not have any legal existence it could not own the land nor could it enter into a contract to sub contract the property or impose any conditions on it. Its a bit like some one deciding to take control of the parking on my neighbours property. First they must have consent from the owners and secondly there has to be a valid contract with them. 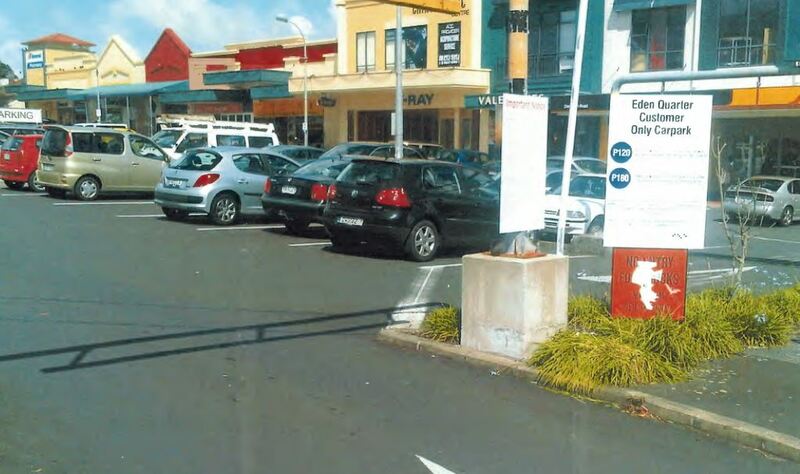 There is a large public parking area in the Eden Quarter area as well as on the side streets of bellevue Rd, Valley View Rd, Ewington Ave, Prospect Ave, Onslow Rd, Walters Rd, Bellwood Ave and Burnley Ave. 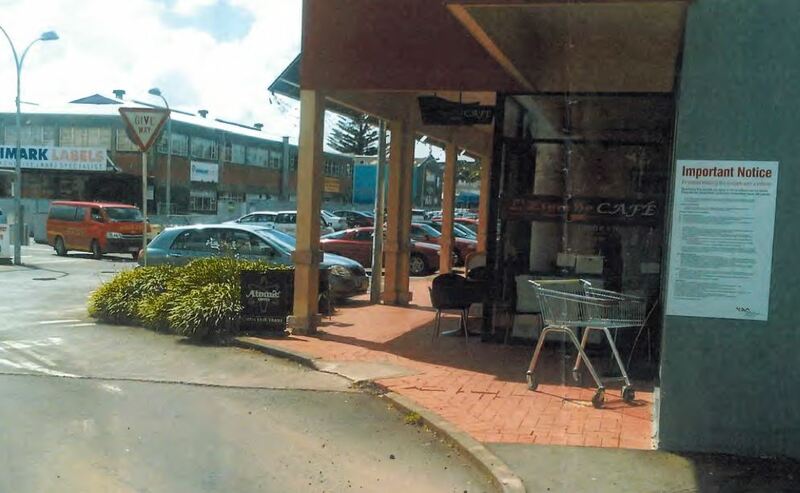 In addition there is ample parking behind the Dominion Rd shops on the western side between Bellwood Ave and Walters Rd. 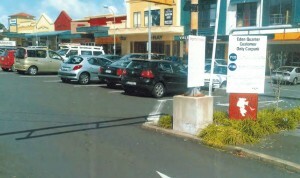 The signage in the car park However says that the area is controlled by Parking enforcement services. The land does not belong to Wilson Parking New Zealand Limited . 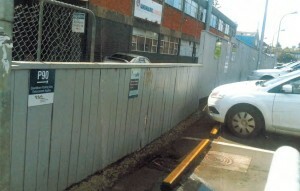 so who gave who consent to place limitation and restrictions on this car park. 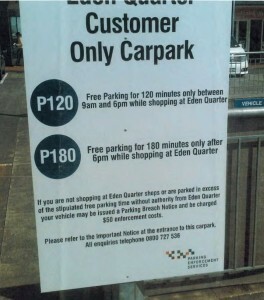 Apparently your ticket can be waived if you can prove that you have consent from Eden Quarter… so who on earth is Eden quarter? Try looking it I have and guess what it is yet another undefined term. for there to be a valid contract. the person alleging the contract must show that they are a legal or natural person have the ability to enter into a contract for what they are alleging to contract out. 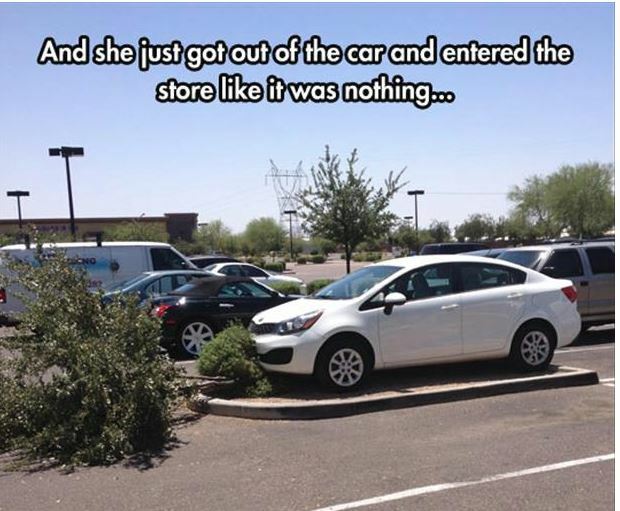 They must show when you were parked from and to . That you parked in breach of the alleged agreement. The person who makes the statement must be identified and able to give evidence of what they saw. 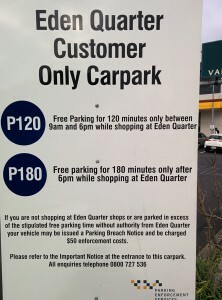 There cannot be a contract between the owner of the car and the person administering the car park if the owner was not present when the vehicle entered the car park . 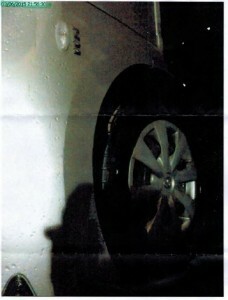 The owner of the car has no legal obligation to the car park enforcers to identify the driver. Use the on line form to request evidence. You do not have to give them an explanation. he who asserts must prove. Get them to prove that they have a contract and that the vehicle was parked contrary to the contract. tell them that if you get one more automated response and no human intervention that you will automatically charge them $x amount for wasting your time and that these terms and conditions are accepted by them sending out another automated letter. When they threaten credit agencies advise the that the matter is still in dispute and that by sending this to a credit agency they agree to pay you $x for sending it off while the matter is in dispute. You will find that that will be the end of the matter . It is all about economic measures by having a computer spit out standard letters rejecting your objection people will give up and pay up. by threatening more costs and credit agencies people fear that they will get a bad credit report and pay up. People treat these tickets the same as council parking tickets they are not these are from a privale organisation which does not identify itself . PLEASE BE CERTAIN THAT YOUR TICKET IS FROM PARKING ENFORCEMENT SERVICES. IF IT FROM THE COUNCIL OR THE POLICE THEN NONE OF THE ABOVE APPLY AS THEY HAVE LEGISLATION WHICH SUPPORTS THEIR ENFORCEMENT.